Are you a musician, builder, lighting designer, sound designer or other talented individual looking to get involved in the Milwaukee theater scene? 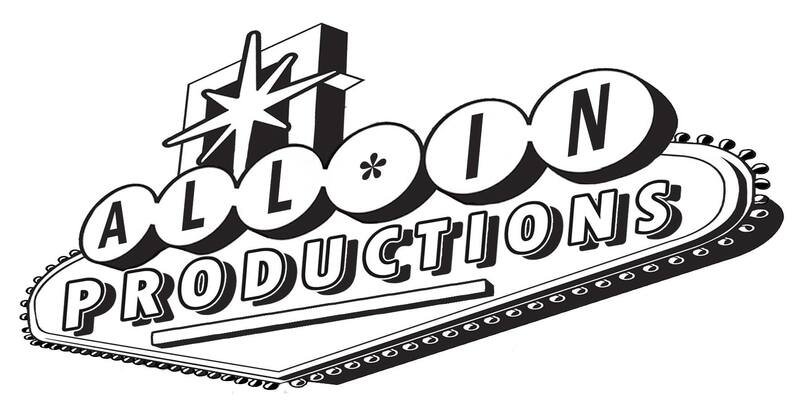 All In Productions is always on the lookout for talented local people who want to contribute their skills to our productions. Each show we do requires people of a variety of skill sets to design and build our sets, choreograph dances and/or fights, contribute to our marketing efforts, play in our pit, design our lighting and sound and much more. For more information about how you can get involved with any of our upcoming productions in a behind the scenes role, we encourage you to reach out to us today.